The National Farm Safely Handbook is aimed at farm leaders working in dairy, livestock and tillage in Ireland as well as key stakeholders and contractors in the health & safety and agri sectors.contractors. 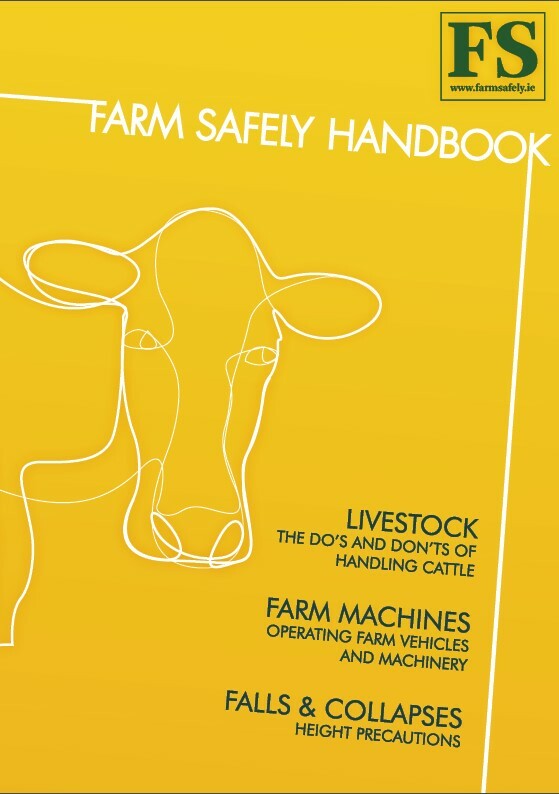 Aligned with farmsafely.ie and its subscriber base, the handbook will outline in key features from leading experts in the field international best practice in health and safety in the agricultural sector. The Farm Safely Yearbook 2018 will be Ireland’s largest circulation print title for farm health and safety. In print and online it will give advertisers access to 20,000 subscribers. Aligned with www.farmsafely.ie and its growing subscriber base, this integrated print and digital offering covers an important aspect of the agrifood sector. Its high-quality editorial will farm safety management issues such as emerging hazards and new developments. The Journal is accompanied by a dedicated website, farmsafely.ie, and is represented on social media platforms including Facebook.